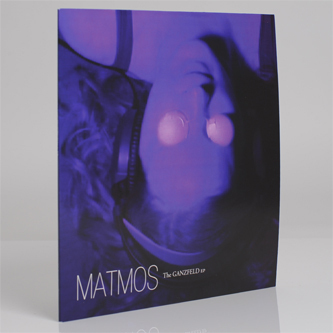 Arch electronic conceptualists Matmos consecrate their new relationship with Thrill Jockey on a strikingly diverse 12" including a heavyweight techno remix by Sandwell District's Rrose. It marks both the 20th anniversary of the label, and the musical and romantic partnership of Drew Daniel and M.C. Schmidt, whilst also heralding their new album 'The Marriage Of True Minds', revolving around theories of parapsychology (telepathy). 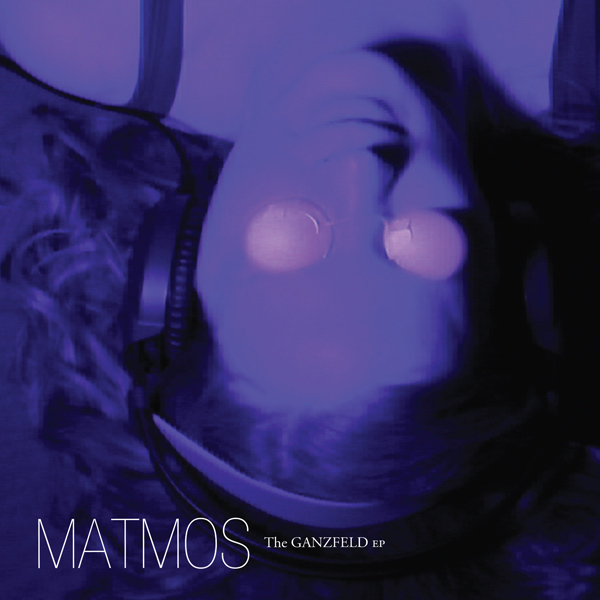 For the past four years the duo have been conducting experiments based on the classic 'Ganzfeld' test - using blindfolded subjects who were played white noise in states of sensory deprivation while Daniel attempted to transmit "the concept of the new Matmos record" direct to their minds. The results are transcribed on the inner sleeve of the record, and recordings were used to form the tracks - ranging from the plush avant-B-More bounce of 'Very Large Green Triangles' to a 12 minute symphony of dissected voices - Dan Deacon, Clodagh Simonds (Fovea Hex), Angel Deradoorian (Dirty Projectors) - arranged in the complex and beguiling form of 'Just Waves'. The Rrose mix is a stroke of ingenuity, turning 'You' into a sleek, thrumming piece of hypnotic techno.